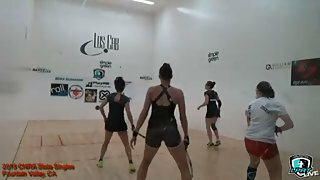 Description: #1 Paolo Longoria vs. #4 Frederique Lambert in the Semifinals of the LPRT Pro Nationals. In Herndon, Virginia. 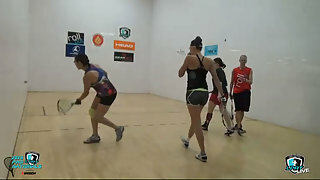 Can Frederique beat Paolo again and advance to the finals? Or will Paolo go on to win another major event this season?